VW CEO Diess confirms possibility after Trump meeting. VW's CEO Herbert Diess said the company may use Ford plants to produce VW vehicles in the U.S. The news of a second Volkswagen plant in the U.S. just became more interesting in the wake of a White House meeting between President Donald Trump and the heads of several European automakers. “We are in quite advanced negotiations and dialog with Ford to really build up a global automotive alliance, which also would strengthen the American automotive industry,” he added. 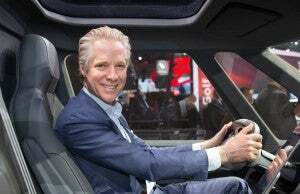 Last week, VW of America President Scott Keogh said at the L.A. Auto Show the company would be building a new electric vehicle in the U.S. and would need a second plant to do so, but the location of the plant had yet to be determined. Could that “new” plant simply be an unused Ford facility? No one is saying. VW of America President Scott Keogh confirmed plans to bring an EV to the U.S. by 2020 and VW is looking for location for an EV plant in the U.S. The automakers, who confirmed their loose alliance in mid-June, noted there are several areas they would discuss partnerships about, determining if it made sense to pair up. Ford has been looking to pare back its employee counts and it has closed some of its production facilities in the process, but not yet has anyone said a Ford plant is in the running for VW’s new EV. 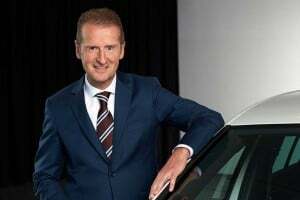 Diess said VW planned to talk more about the Ford alliance in January, most likely at the North American International Auto Show in Detroit. 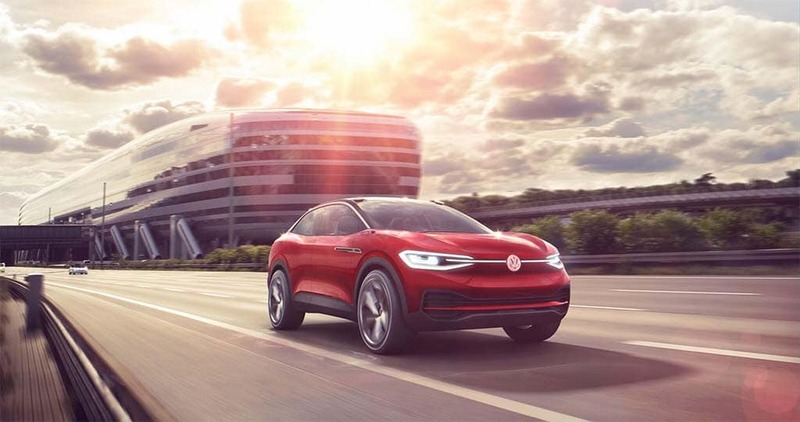 Volkswagen plans to bring an all-electric sport-ute to the U.S. in 2020 based on the ID Crozz. “We need additional capacity here in the United States, we need an additional car plant for VW and Audi combined,” Diess told reporters in Washington. What form the “alliance” isn’t clear, but Diess did rule out taking an equity stake in Ford as part of the deal, adding the idea was to help strengthen weaknesses the other automaker has, not further blur the lines of ownership. There is one complicating factor in all of this: the UAW. Volkswagen’s relationship with the union is less than spectacular after the union tried and failed to unionize VW’s Chattanooga plant. Using a former or current Ford plant would likely mean some type of interaction with the UAW to get it done. This entry was posted on Tuesday, December 4th, 2018 at and is filed under Automakers, Automobiles, Business, EVs, Executives, Ford, Markets, Personalities, Politicians, Sales, Trends, U.S./North America, UAW, Union, Volkswagen. You can follow any responses to this entry through the RSS 2.0 feed. Both comments and pings are currently closed. Not to worry Ford employees, it will be a “collaboration of equals”.